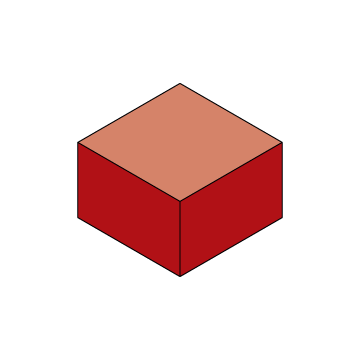 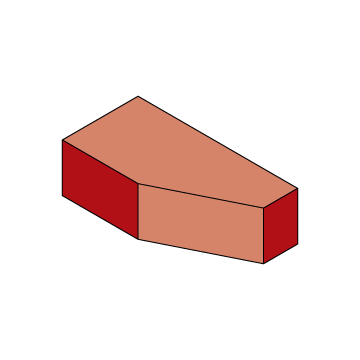 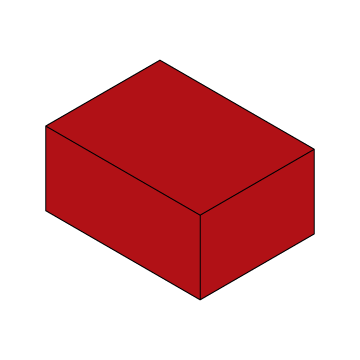 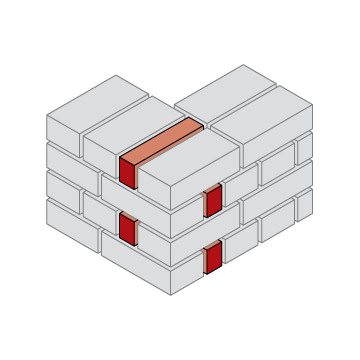 Bonding Brick Specials are used to create brick bonding patterns without the need for cutting on site. 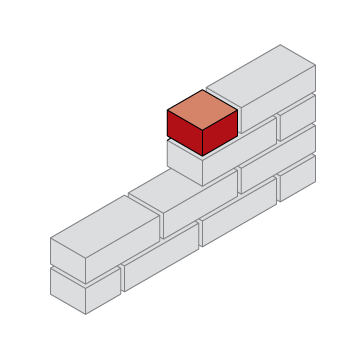 They are also used for stop ends to brick on edge cappings. 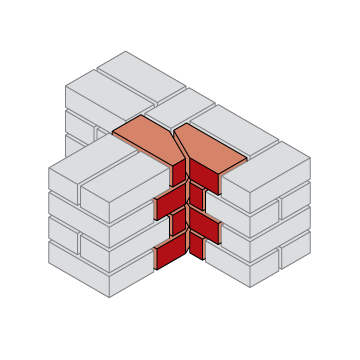 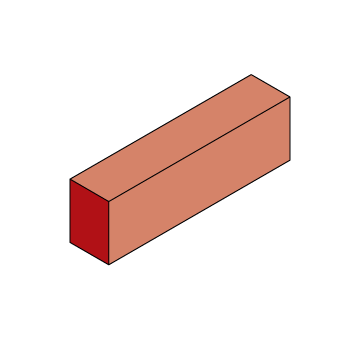 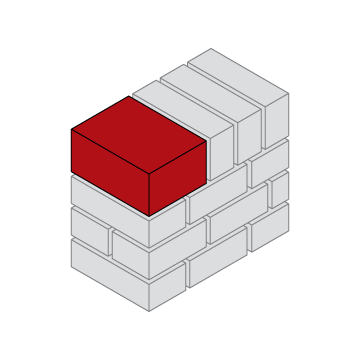 English, English Garden Wall, Flemish, Flemish Garden Wall & Three Quarter Bonds can all be constructed with the use of these BD special bricks.